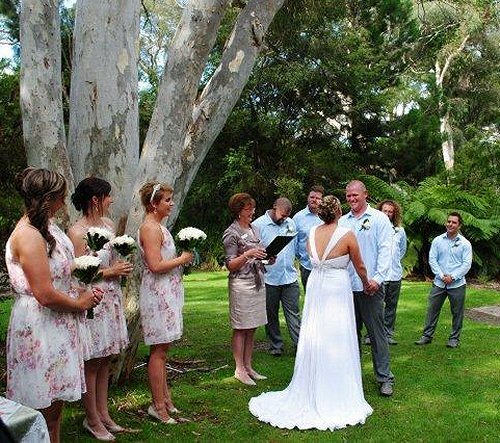 AMC - Australian Marriage Celebrants Inc.
Gina Callan at Licensed to Wed is an experienced, caring celebrant with training & presentation expertise. She listens to clients particular ideas, needs and preferences and works with you to create the perfect ceremony for all occasions. Gina’s vision is that you will enjoy and remember your ceremony always, whether small or large, formal or informal, traditional, contemporary or thematic occasions. 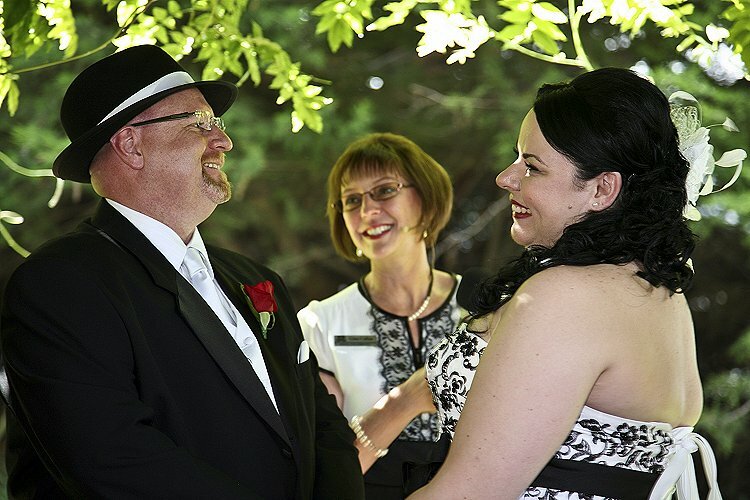 Gina designs unique ceremonies to reflect your personal stories, hopes and dreams, while ensuring that legal requirements are met. Feel free to meet (obligation free) to discuss all ceremony options, including readings, music and rituals. Gina offers a high quality public address and music system for use, a signing table and chairs, beautiful table coverings, pens and additional certificates as required. 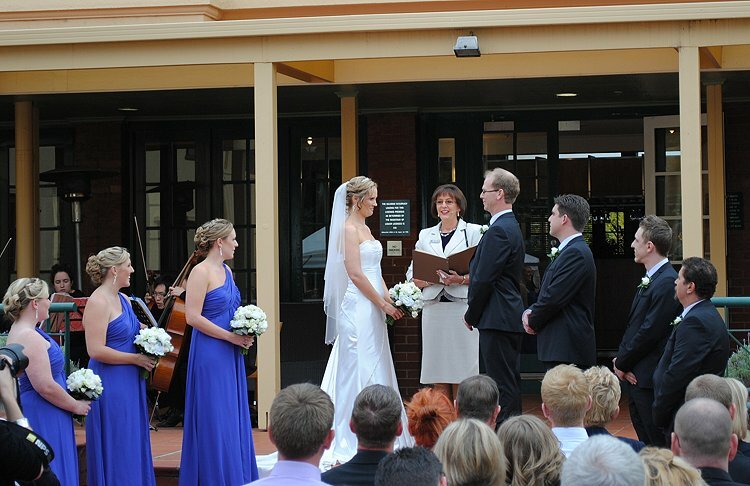 Licensed to Wed particularly serves the ACT and nearby NSW, but travel can be negotiated across Australia.